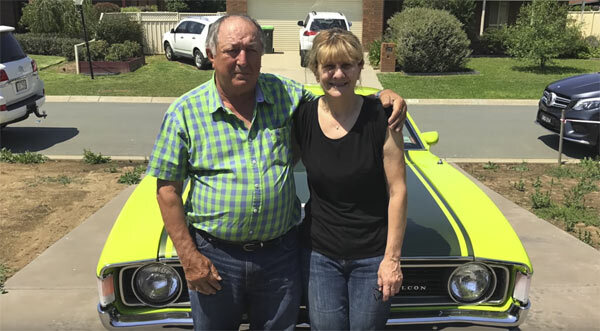 As we know certain cars can hold a lot of emotional value for their owners and the story behind this Ford Falcon XA Superbird is no exception. Paul Giankos father owned the Falcon and used to drive his family around in the vehicle before it ended up in an accident. 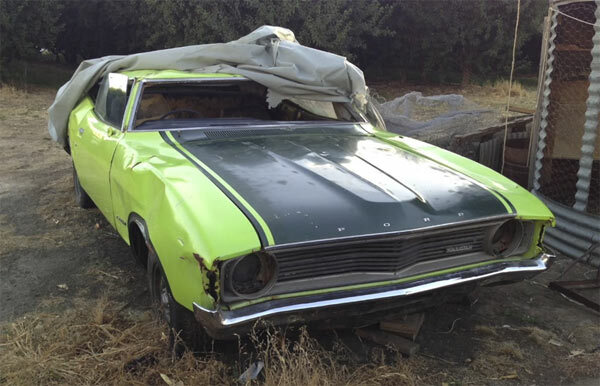 The car sat on the property for over 20 years before the son started on the long restoration process. This is the emotional story behind the repair. The video summarises very well how each car has its own unique back history and what it meant to each owner. It’s only a short video, but definitely worth a watch. ← Previous Story Fox Body Ford LTD Surprises Everyone!